IS MAKEUP REVOLUTION CRUELTY-FREE? - CRUELTY-FREE BECKY. Make Up Revolution are cruelty-free! I am genuinely really really happy to finally say that, because they have so many lovely + affordable products so are accessible to all with vegan options. You can find them being sold in Superdrug online + instore. So there you have it. Cruelty-free with vegan options. Winner. Be sure to check the TAM Beauty website for which products are vegan! What are you excited to try from the brand? 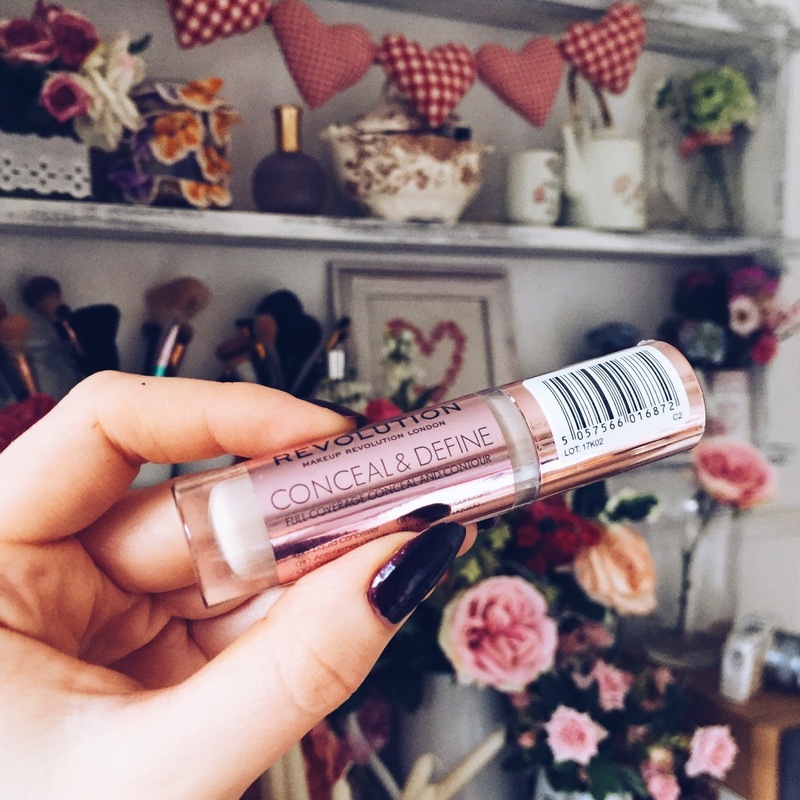 I've already got my hands on their new concealer + am really excited to try. The most widely recognized answer of those clients angelina jolie makeup products who are not intrigued with those beauty items is that it is only an extra weight to their financial plan. On the off chance that cash is an issue;Amy Adams Anti Aging Products you can't manage the cost of the extravagant fashionable outfit at that point begin improving yourself. You can begin with your hair.